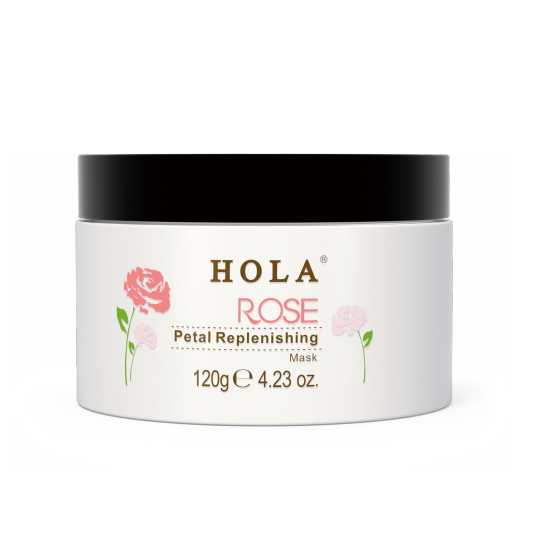 The new HOLA Rose Replenishing skincare range is infused with refreshing rose petals which helps to restore and revitalise the skin. 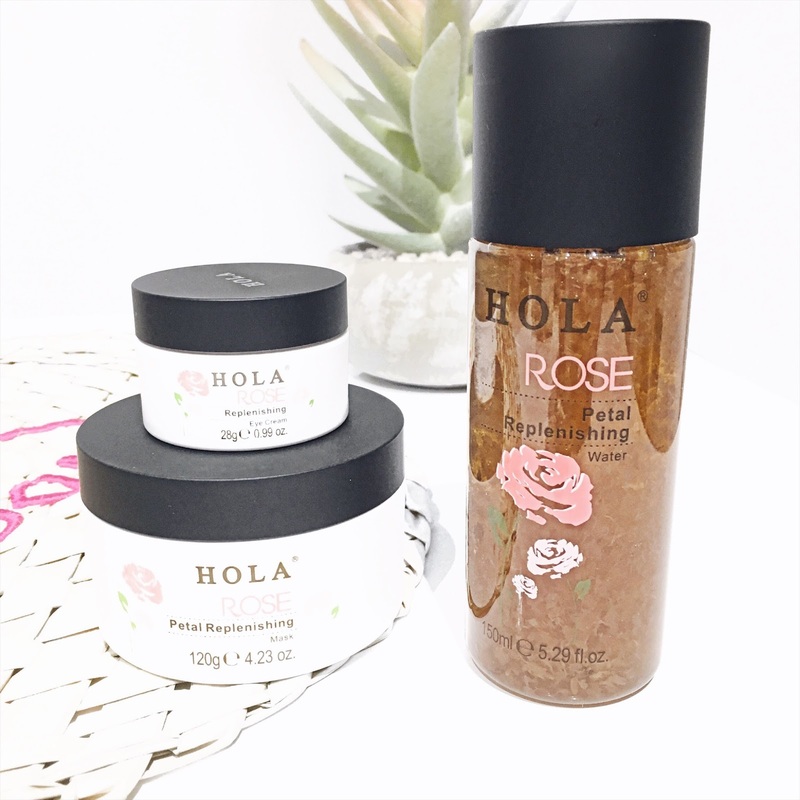 The HOLA Rose Replenishing range are made in Australia and available online and in-stores. 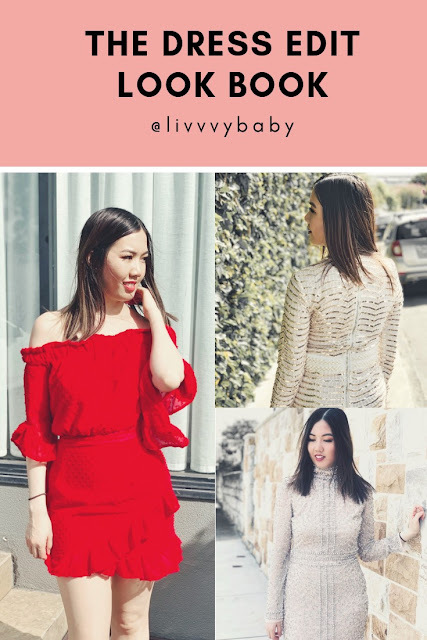 I looked to try out a few products from the range to see what they're all about because I am definitely all for rose scented skincare products. They smell refreshing and relaxing which really puts you into a relaxing mood. This eye cream is super lightweight and oil-free which is perfect for those with normal to combination skin type. 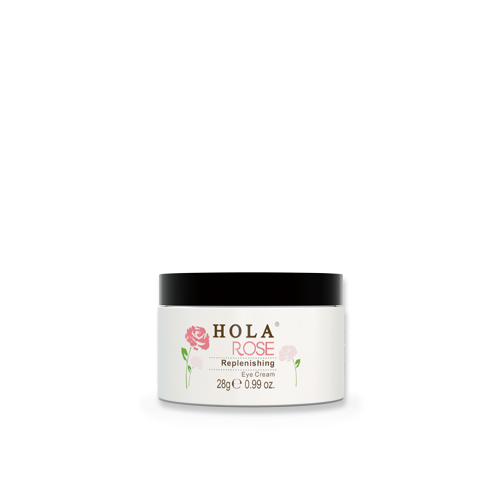 This eye cream looks to soften and smooth out the area under the eyes, leaving it feeling revitalised and replenished. This product definitely looks to reduce the puffiness around the eyes which is great for tired looking eyes. 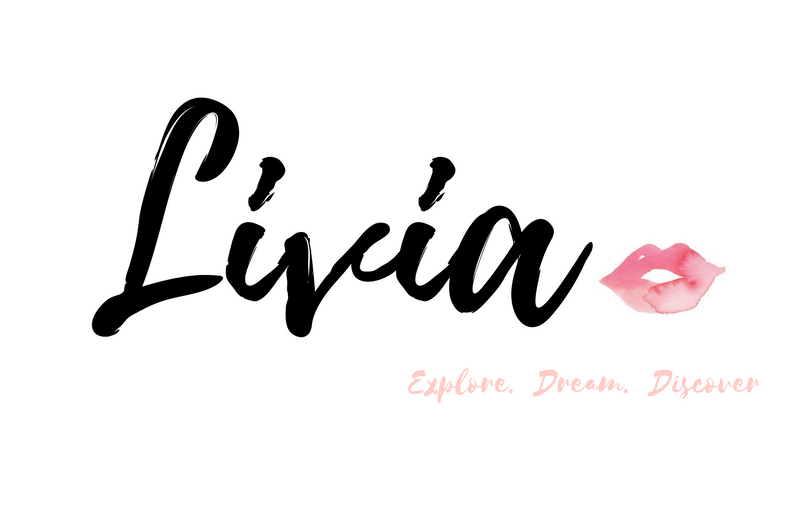 This mask is amazing for DIY facials as it just has that "luxury and spa feel" to it. 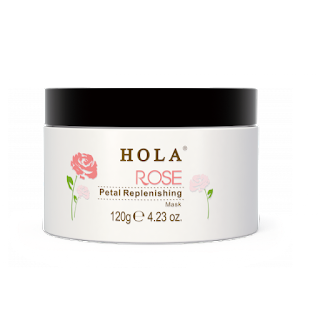 It's infused with rose petals which means you get the benefits of having hydrated, brighter and smoother skin. 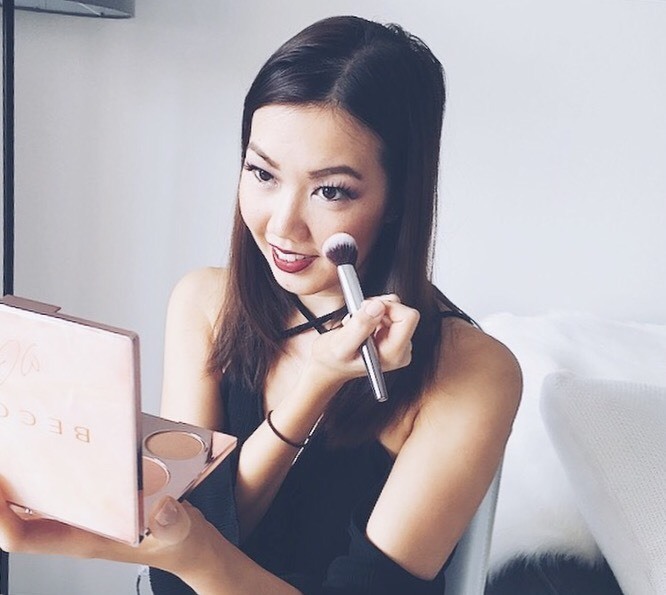 With continued use, you can look to expect a glowing complexion. 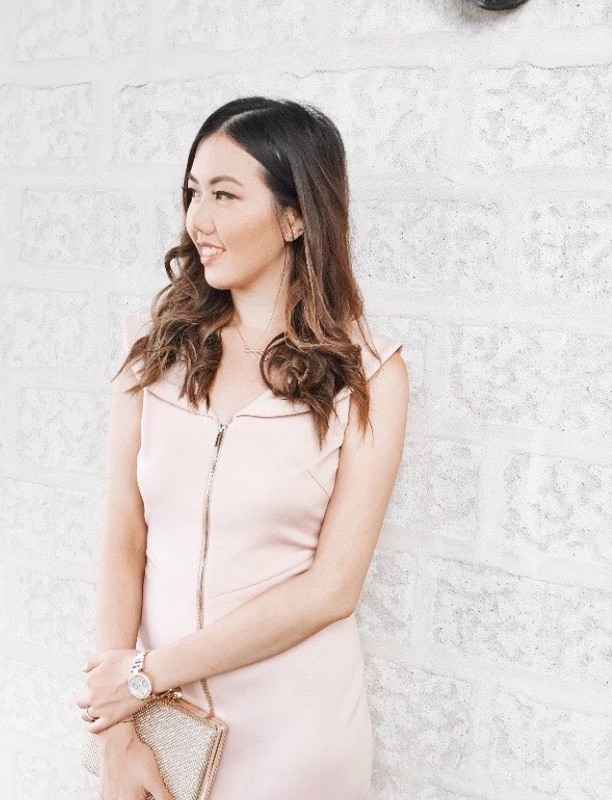 Simply pop the mask on after cleansing your face and look to relax for 10-15 minutes, then look to rinse off. 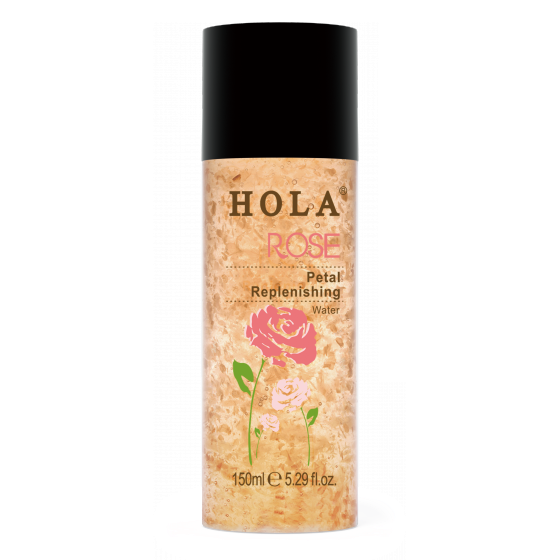 The rose water by HOLA feels amazingly refreshing on the skin and it does a great job in moisturising the skin as well tightening the pores. Simply use a cotton pad to apply some of the rose water onto your face to feel more revitalised and awake. Have you tried the range by HOLA?